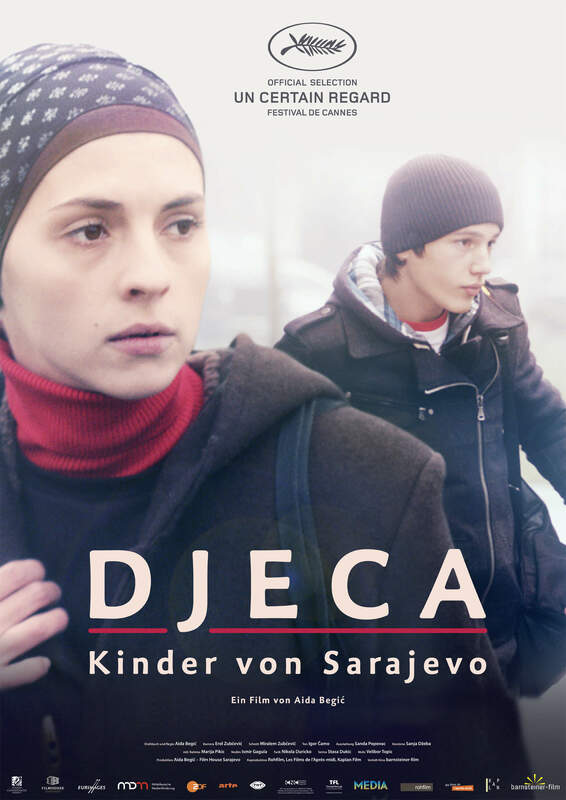 Rahima (23) and Nedim (13) are orphans of Bosnian war. They live in Sarajevo, a transitional society which has lost its moral compass, including in the way it treats children of the people who had been killed fighting for freedom of their city. After crime-prone adolescent years, Rahima has found comfort in Islam and she hopes her brother will follow in her footsteps. Their life of bare survival becomes even more difficult after Nedim gets into a fistfight with the son of a local strongman and breaks his expensive mobile phone. This incident triggers a chain of events leading Rahima to the discovery that her brother leads a double life.